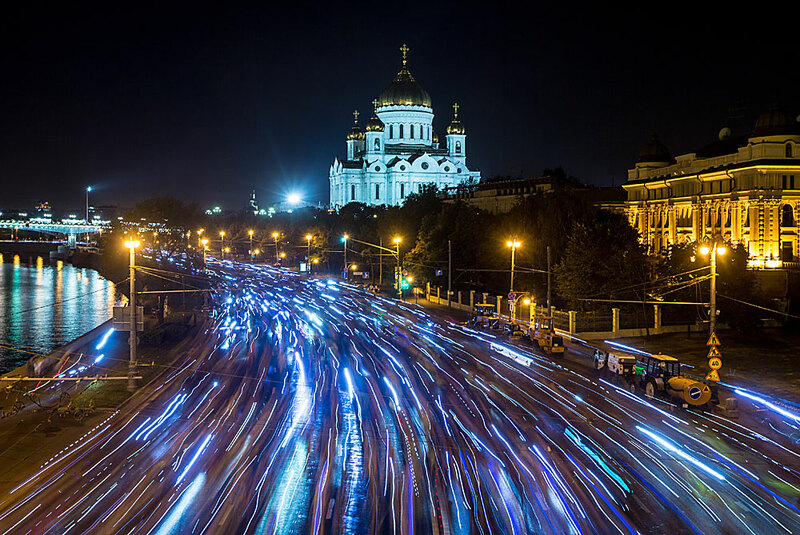 Night bike parad was held in Moscow for the second time on July 3. The route was 18 kilometers long and took place in the center of the city. Night bike parade was held in Moscow for the second time on July 3. The route was 18 kilometers long and took place in the center of the city.